At Eyes Over Copley we want to help you have the best possible vision. It starts with having an eye examination every year. We are kind, caring healthcare providers dedicated to maintaining your good vision and eye health. We use the newest technology to assure accuracy, and we take the time to give you quality individualized care. 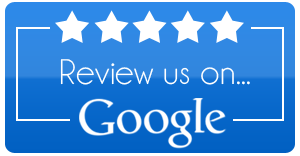 Feel free to see more of our patient testimonials by clicking the Google icon below! As always, your feedback is much appreciated. At Eyes Over Copley, we thank you for supporting a local, independent eyewear business!